Hosting is a Major and Direct influence on how Google ranks and scores your Website Presence and is THE most important server other than the Design of your Site. 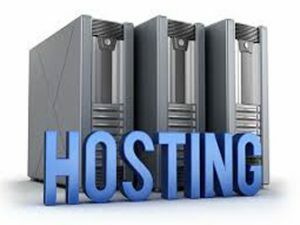 Cheap hosting services are notorious for putting you on shared servers that are compromised for speed, hackers, viruses, and programming breaks. Hamptons Web Design has been hosting East End Business Websites for 20 years, and has evolved its service to include all of the necessary and important features without cutting corners. Google requires that once someone opens your website from any search, that it is "USER-FRIENDLY". Slow sites, or pages, or even some images, are the direct result of slow servers. This one error can cost you your rank not only for free search results, but for your Google My Business Page, and Ads. Your website's Quality Score relates to everything. For any size business, servers that display your website need to be state-of-the-art, fast, and possess an abundance of technology for security as well as SEO purposes. Hamptons Web Design specializes in professional business hosting for local small businesses. 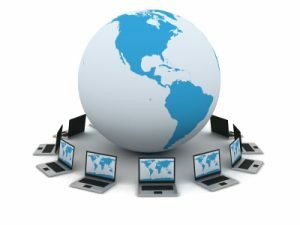 Responsive sites and open source sites are very complex programs that need to be integrated with our servers, for optimal performance, backups to multiple locations, and maintenance. Mini-Server Environments for any WordPress Website - encapsulates your website so if a virus or hack attempt occurs in one site, it is very difficult to access yours - opposed to shared servers where every site is easily accessible. Raid Servers - double hard drives & mirror images that can be switched if one crashes instantly. Anti-Virus, Anti-Hacking, CPU Monitoring (speed of server on a 10 minute basis). Any issues with hosting that arise with your website, Hamptons Web Design corrects it without additional cost to you. Personal Phone and Email Support for Hosting, basic consult, and self-management instruction. There is one set fee for hosting and support. Hosting is month-to-month so you can cancel at anytime.